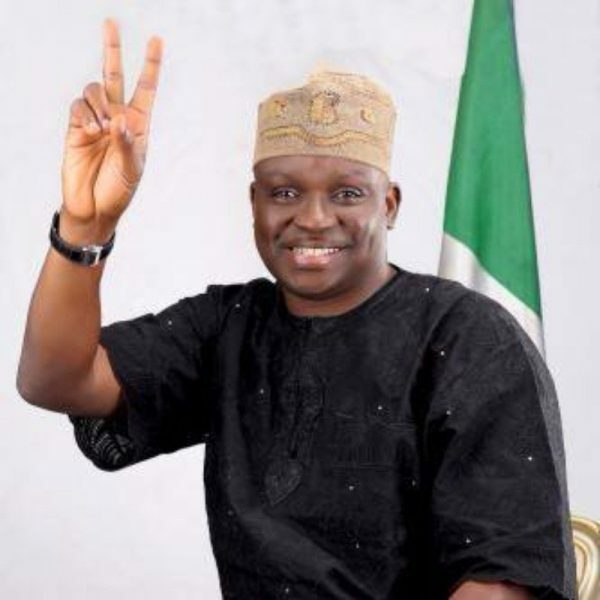 Ayodele Fayose, the former Governor of Ekiti State, has responded to the Ekiti Anglican Bishop Rt Reverend Christopher Omotunde who mentioned that the former governor’s tenure was a waste. Fayose stated that his tenure immensely benefited the people of the state just as he advised Bishop to remove the cassock and mount the soap box so that the whole world would know that he has joined politics. Fayose, who stated this through his Chief Press Secretary, Mr. Idowu Adelusi, was reacting to a statement by the Anglican Bishop describing Fayose’s tenure as a waste and non-beneficial to Ekiti people. If you missed that, READ HERE. The post “You Are Not A Man Of God” – Fayose To Ekiti Anglican Bishop appeared first on LATEST NIGERIAN NEWS BREAKING HEADLINES NEWSPAPERS.